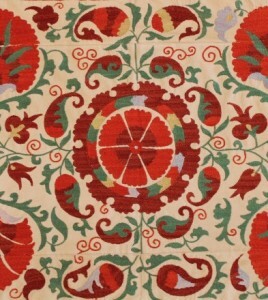 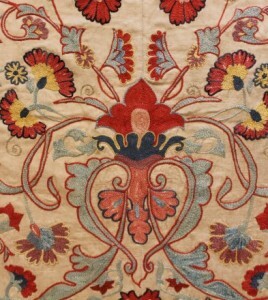 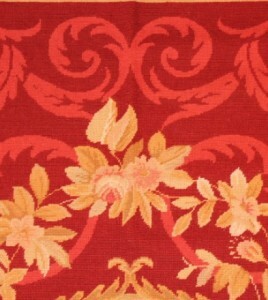 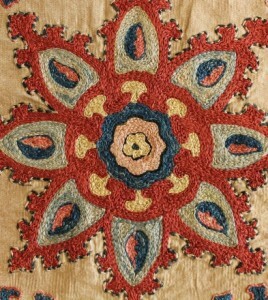 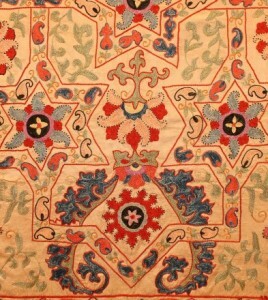 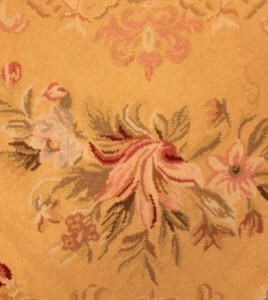 Turkish Silk suzani on cotton foundation. 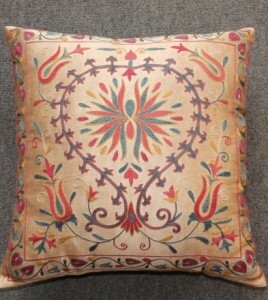 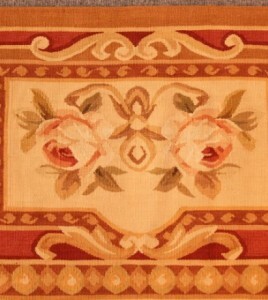 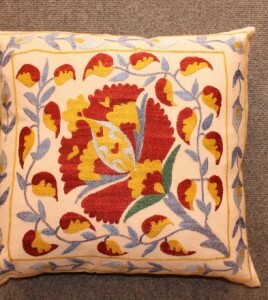 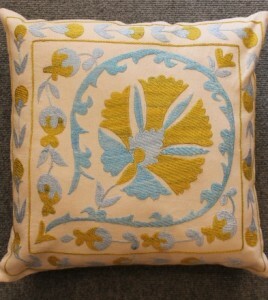 Add a unique decorative touch to your d eacute;cor with a beautiful Uzbek cushion. 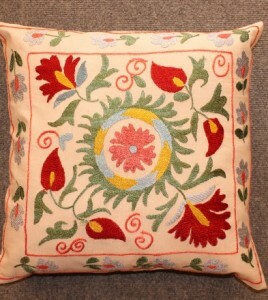 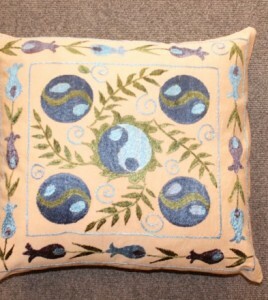 A hand-stitched silk embroidery design on a natural linen-weave foundation, this filled cushion comes complete with zip fastening.